My fave is Seohyun and My least fave is Jessica. 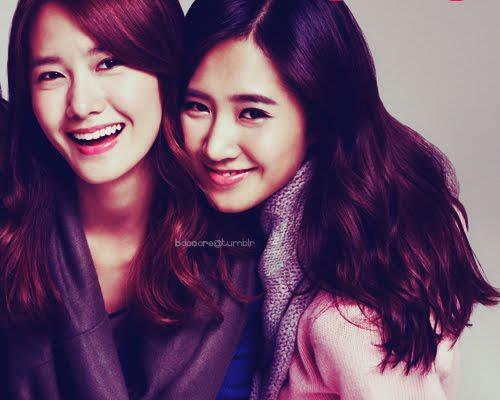 Yoona's my favorito <3 and I guess Sunny's my least favorito but I still like Sunny. I have been soo bad to Seohyun. I am sorry. I amor SNSD and all members incuding SEohyun. but do yuo hate seo? ?